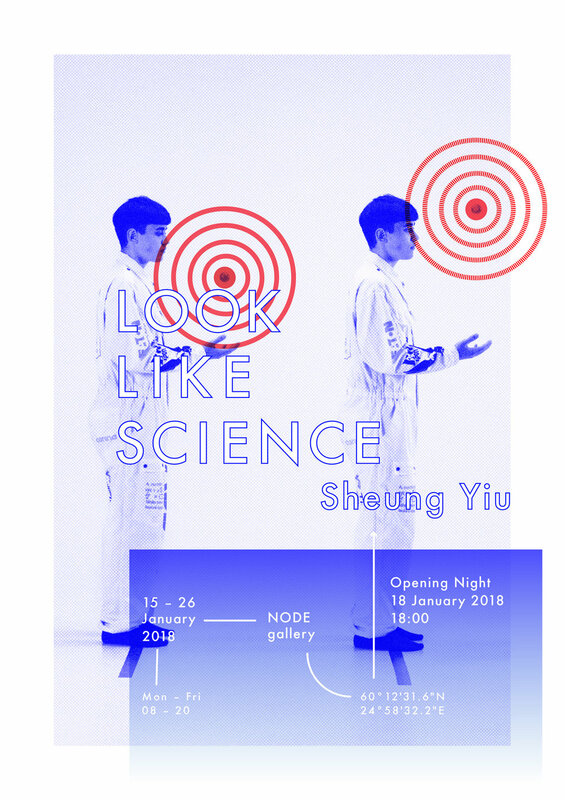 Upcoming solo exhibition at NODE. Join me in Helsinki! Added on January 11, 2018 by Sheung Yiu.